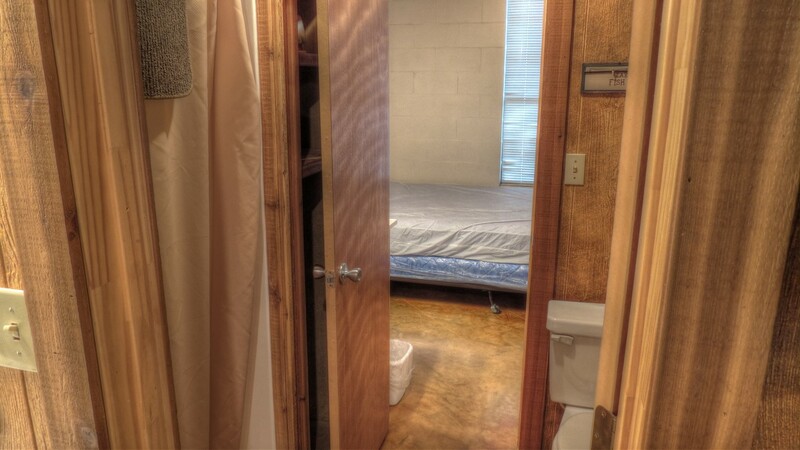 We have 4 cabins that sleep up to 8 people and 2 cabins that sleep 10 people. 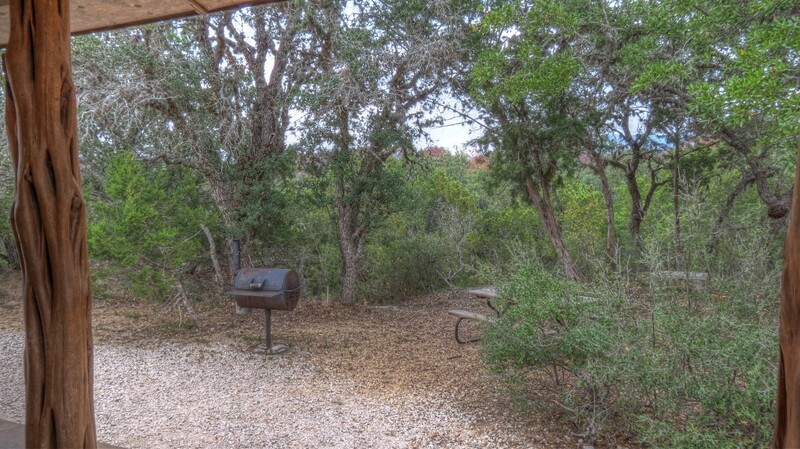 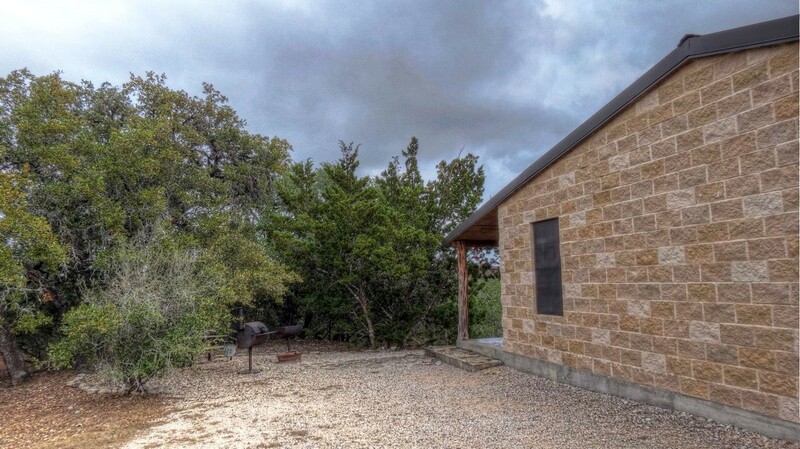 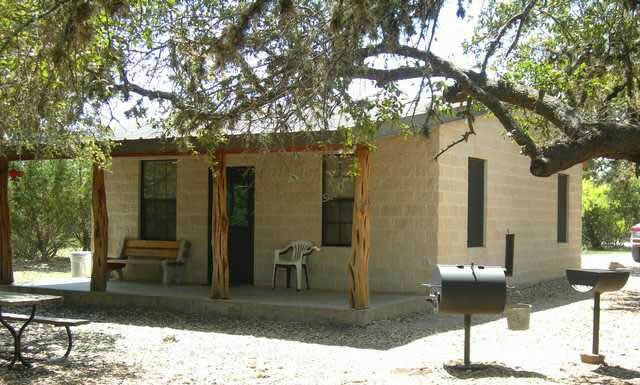 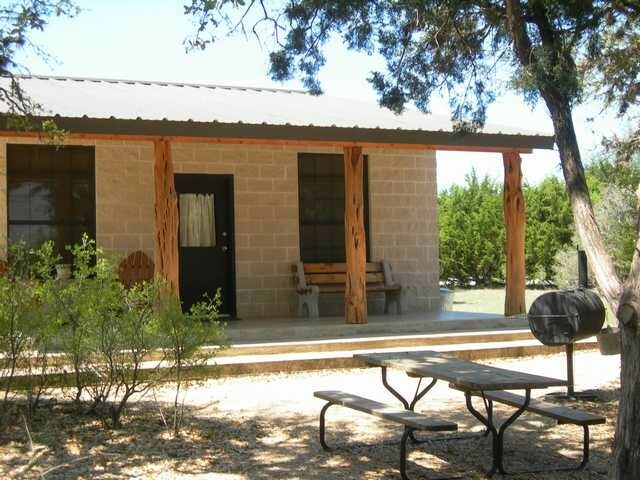 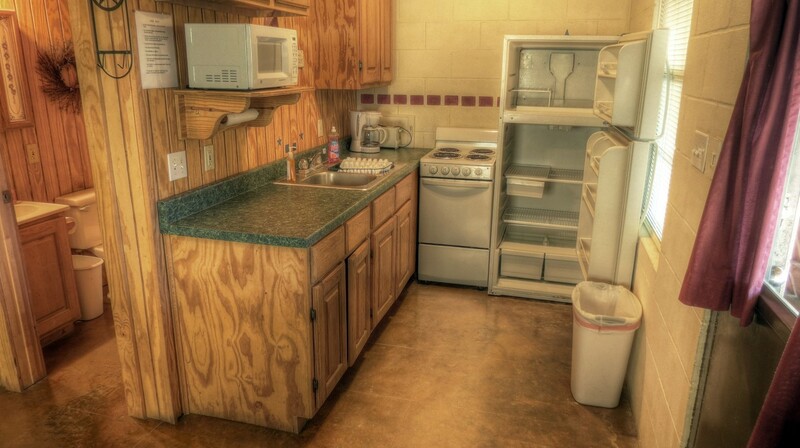 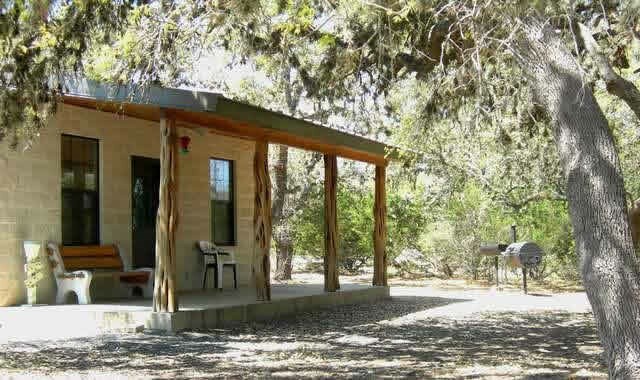 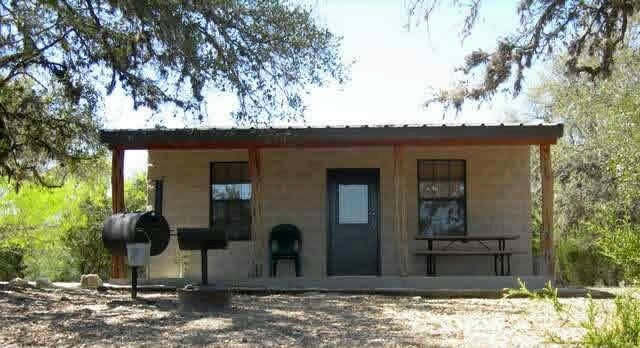 The 8 Person Cabins on the Frio River (we have 4 of those) all have Two bedrooms with 1 queen and 1 twin bed in each bedroom, and a Futon with full size fold-out bed in living room. 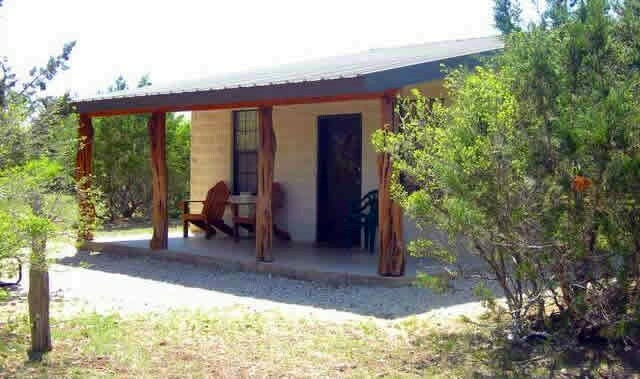 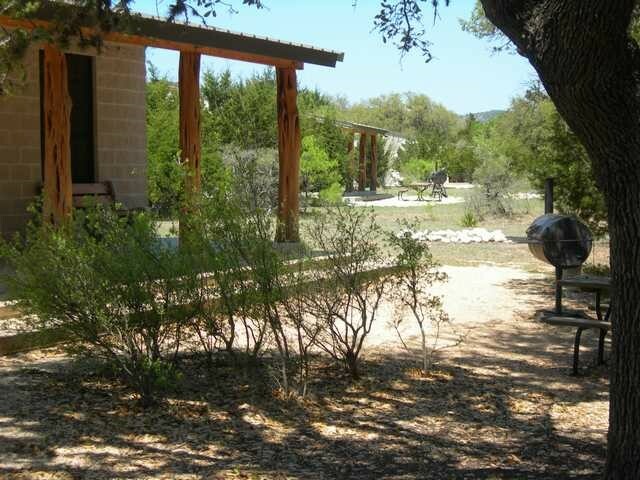 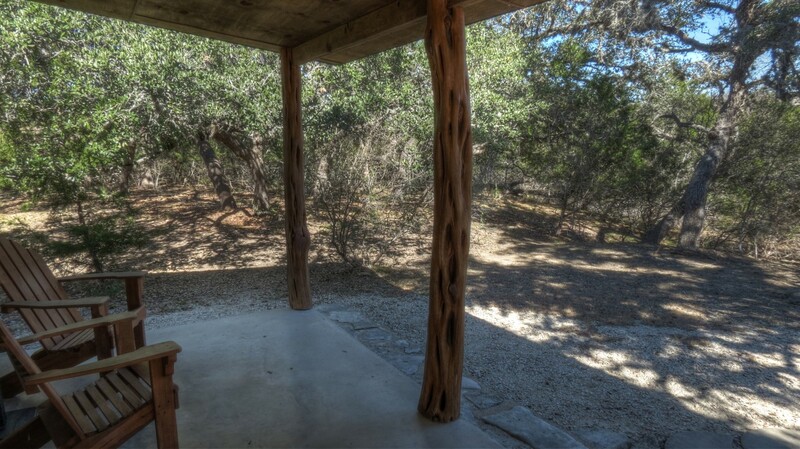 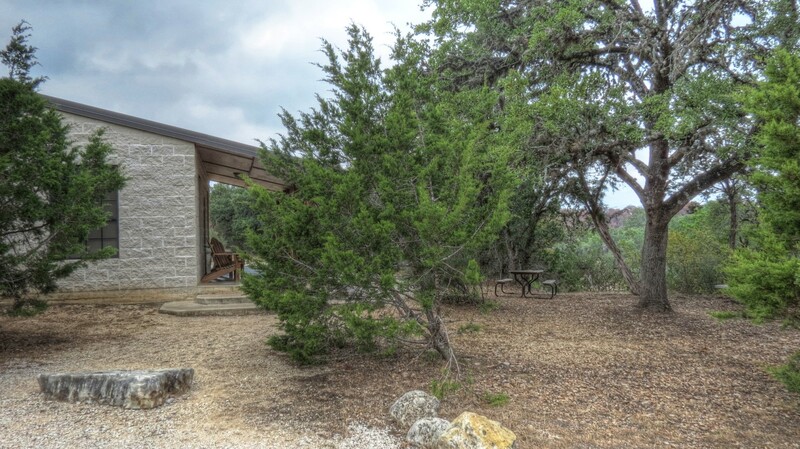 The 10 Person Cabins on the Frio River (we have 2 of those) all have Two bedrooms with 1 queen and 1 twin bed in each bedroom, and 2 Futons with full size fold-out beds in living room. 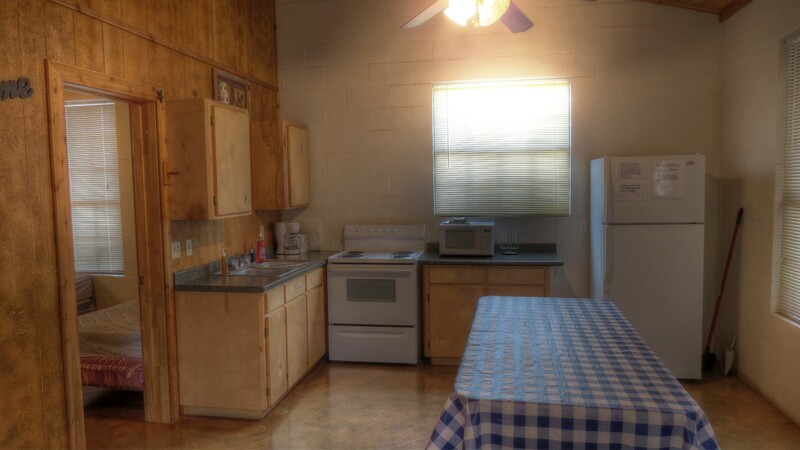 Each kitchen has a refrigerator and oven/range. 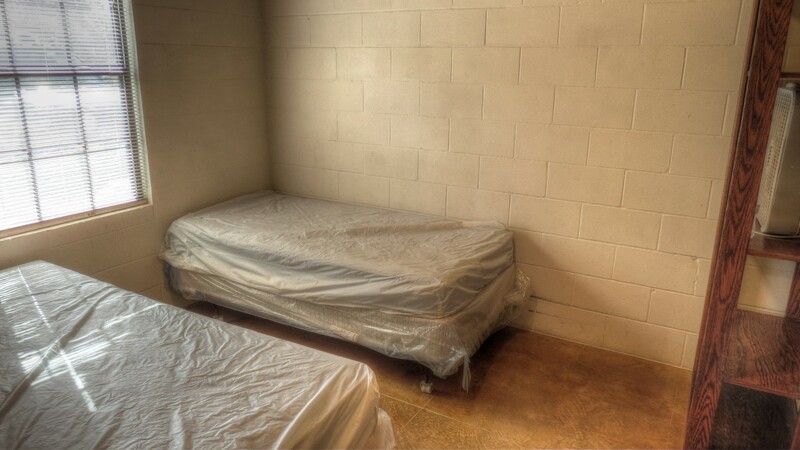 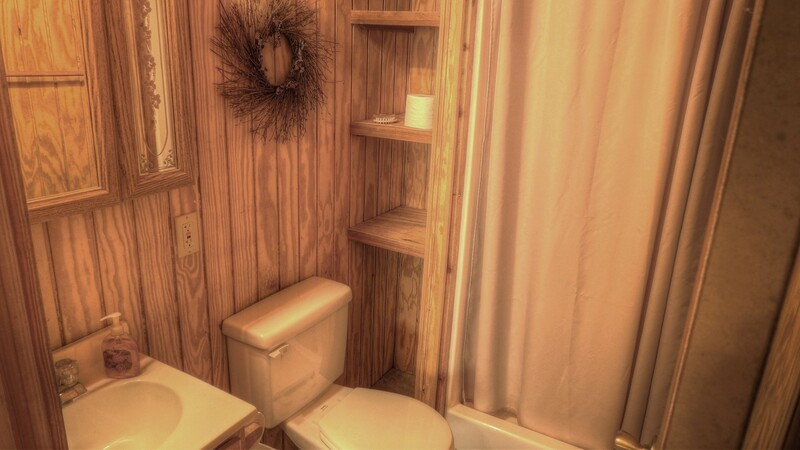 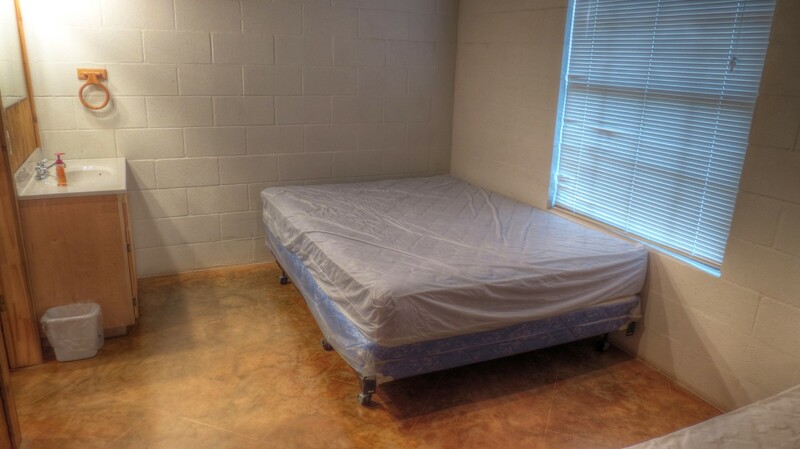 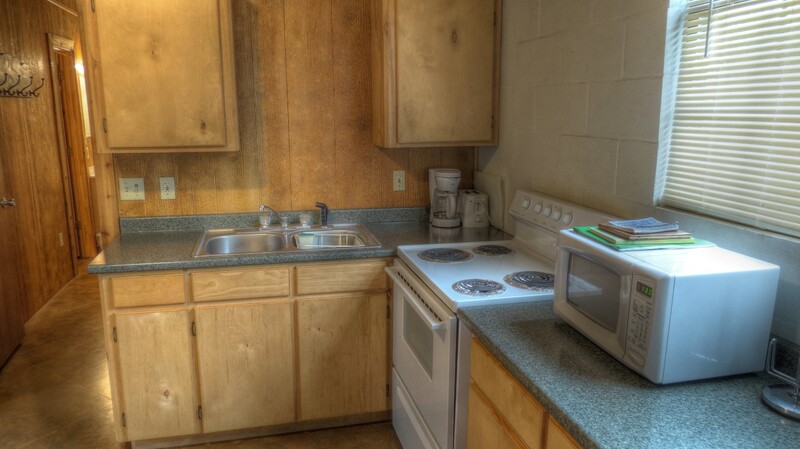 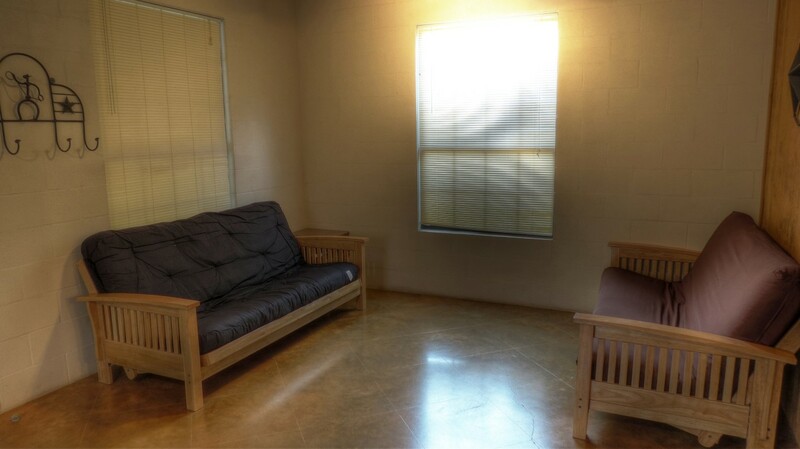 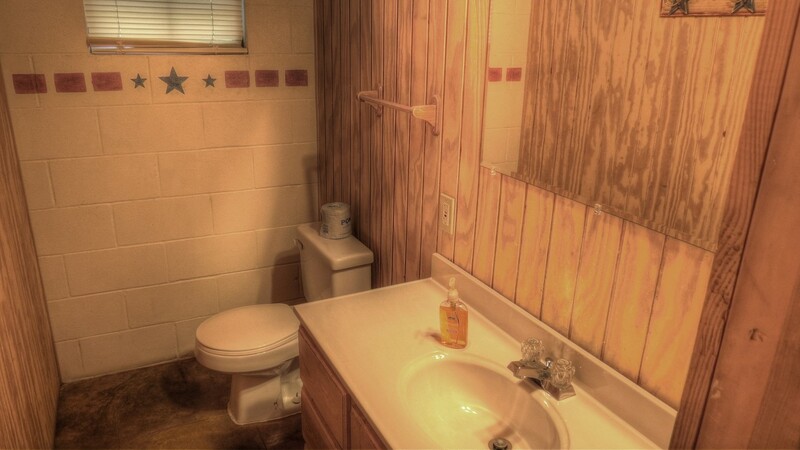 Dishes, silverware, glasses, pots and pans, coffee pot, toaster and microwave are furnished. 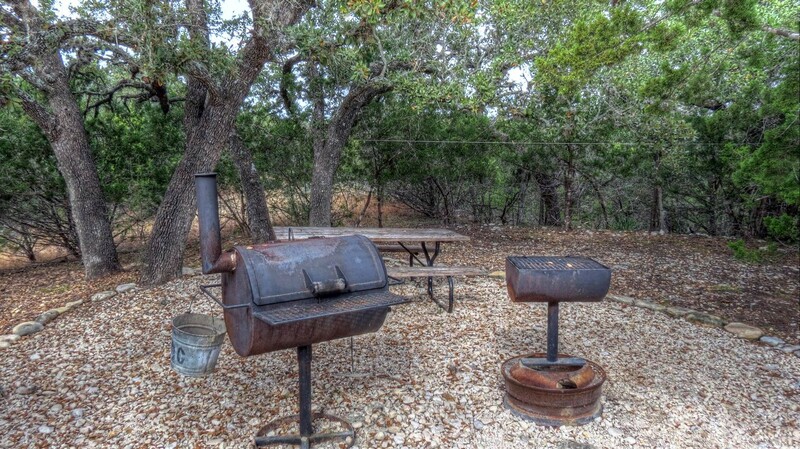 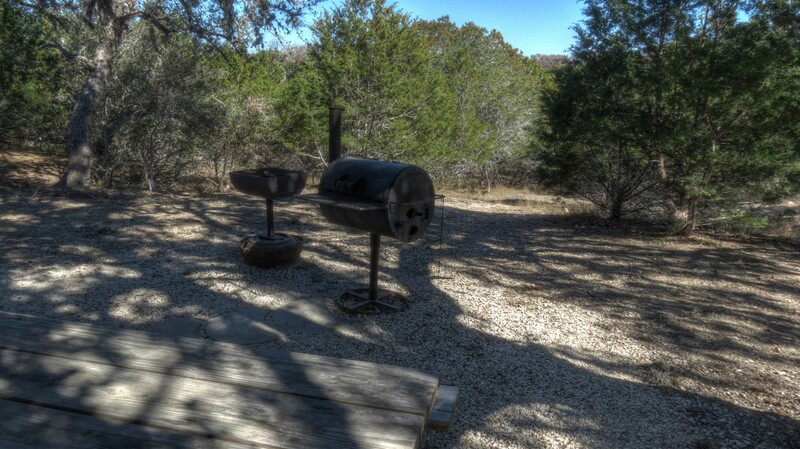 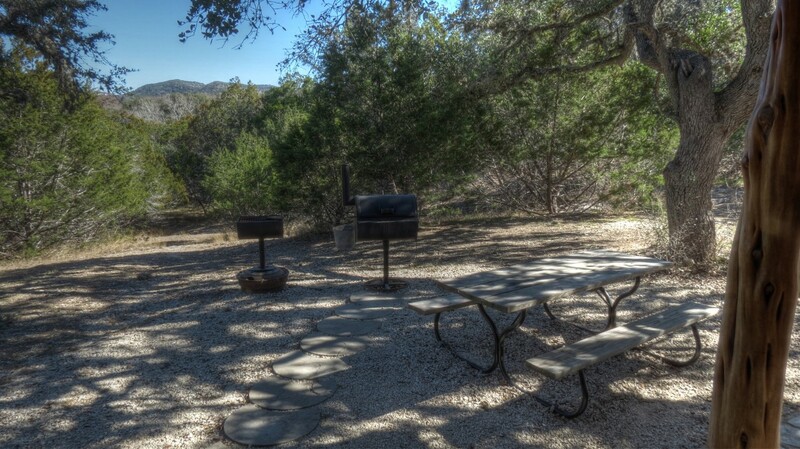 All cabins have Barbecue pit, fire-ring and picnic table. 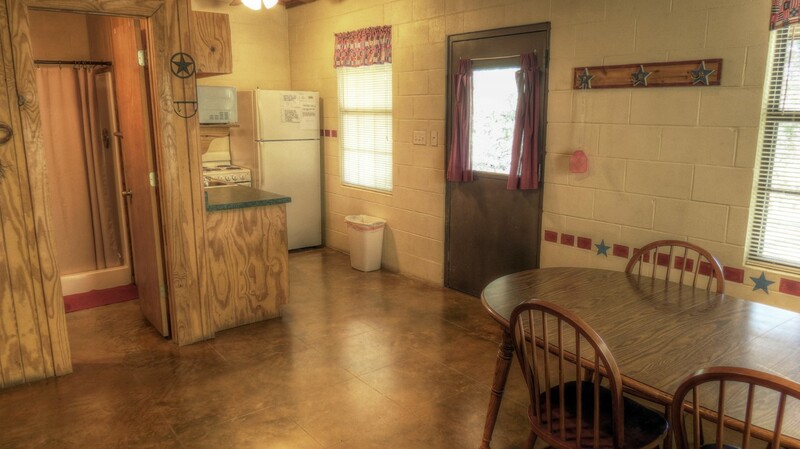 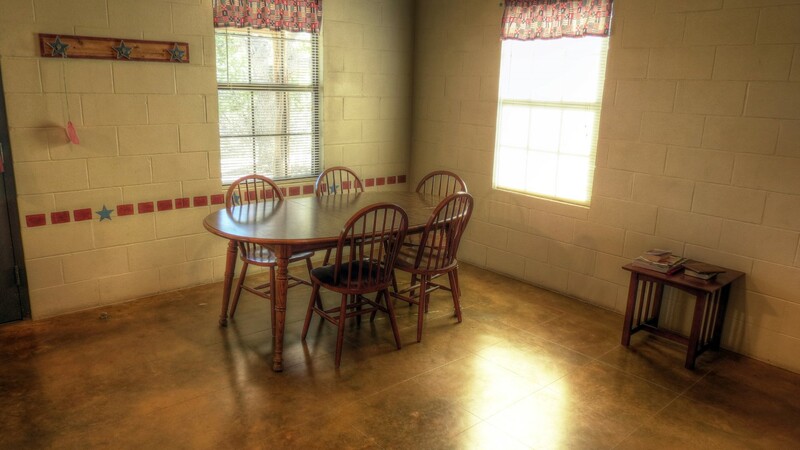 Providing and maintaining a family atmosphere is a priority at Frio Bluff Cabins. 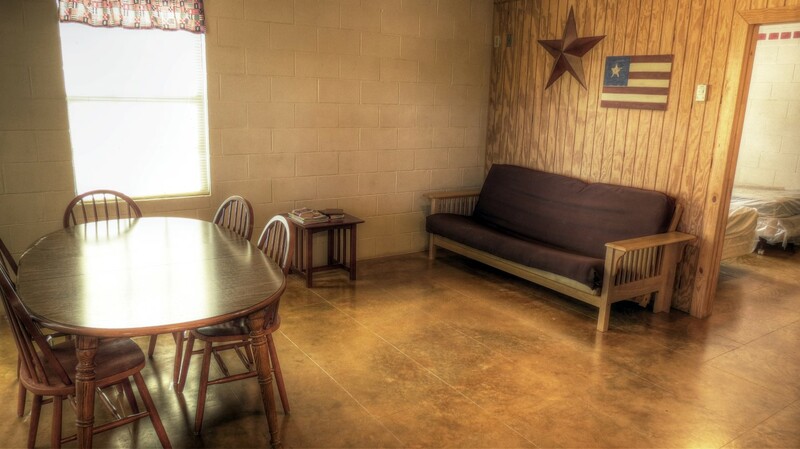 We have designated 11:00 p.m. to 8:00 a.m. as "quiet time" for our guests. 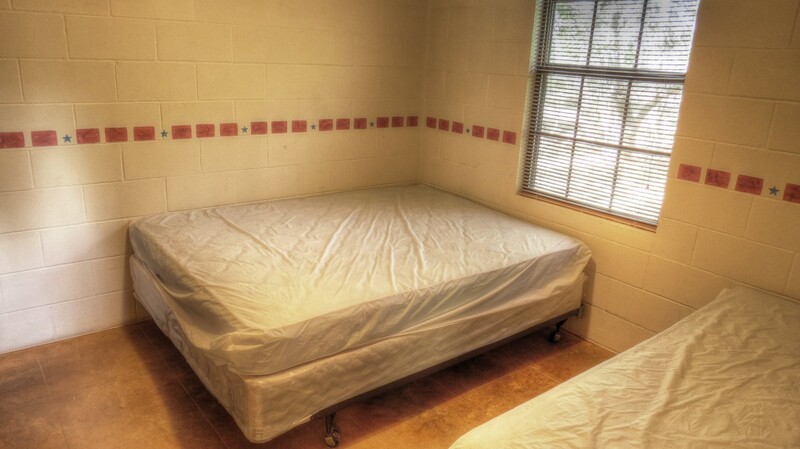 We reserve the right to expel those not conforming to the rules of good conduct and safety. 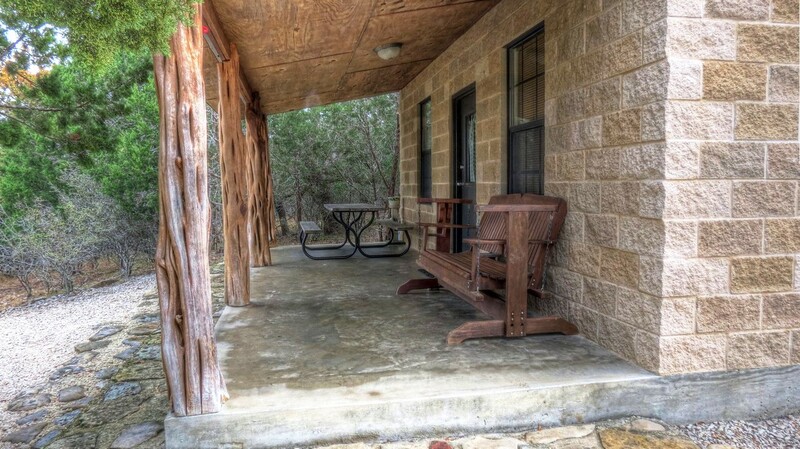 Experience the exquisite, peaceful beauty of the scenic Texas Hill Country…a perfect vacation choice for all seasons. 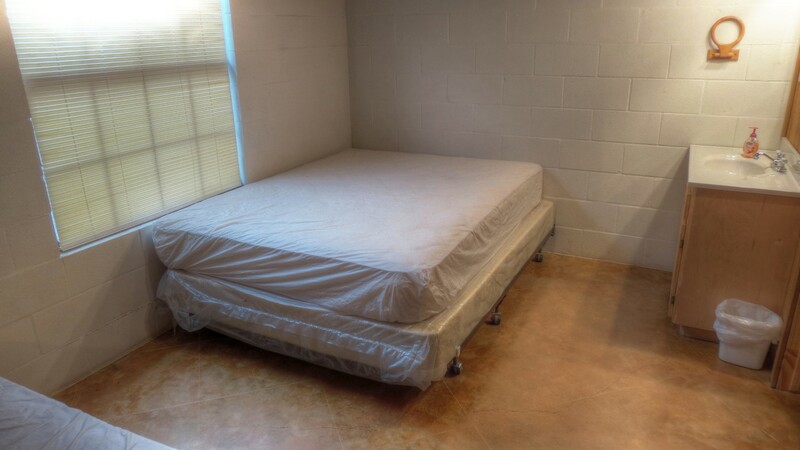 Pets (under 30 lbs.) 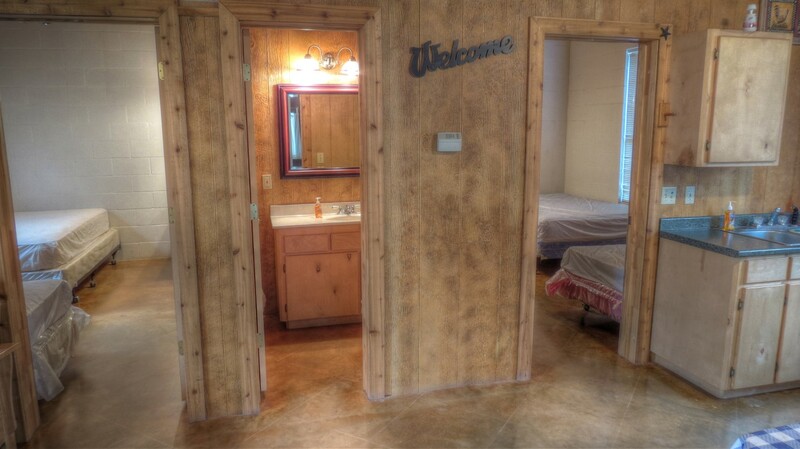 are welcome, but must be kept on a leash and walked in designated area.